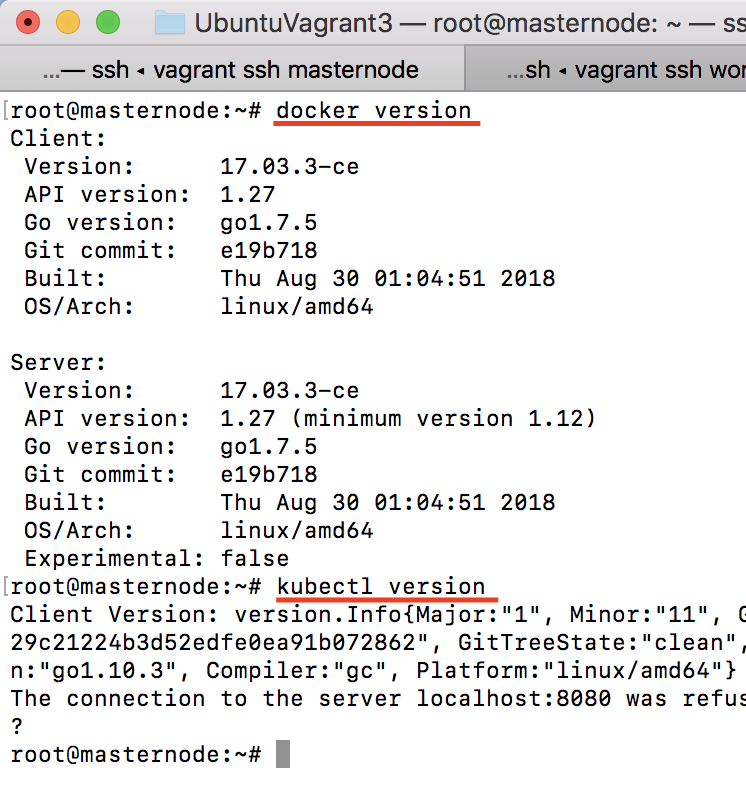 Let’s connect via SSH to Vagrant machines. 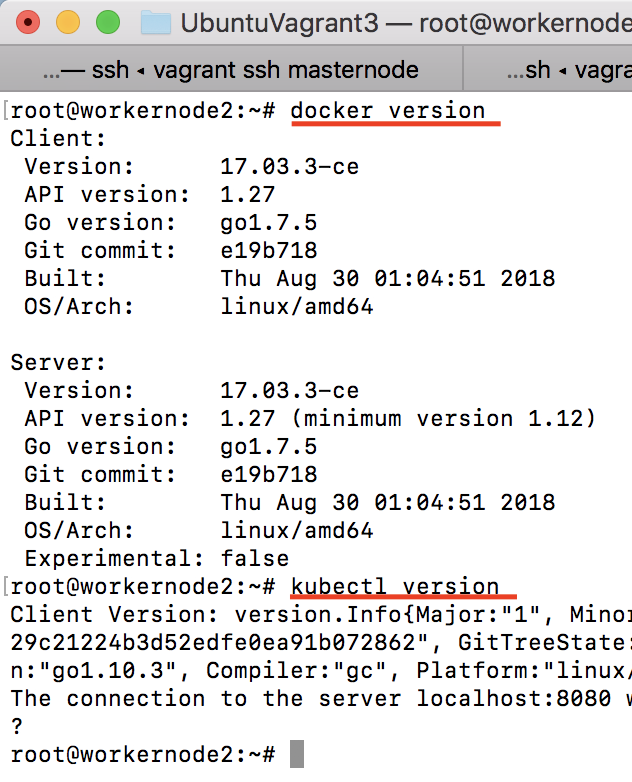 As you can see, three terminal window is open and connected to masternode, workernode1, and workernode2 respectively. What we did till now was preparing environment to install Kubernetes cluster. 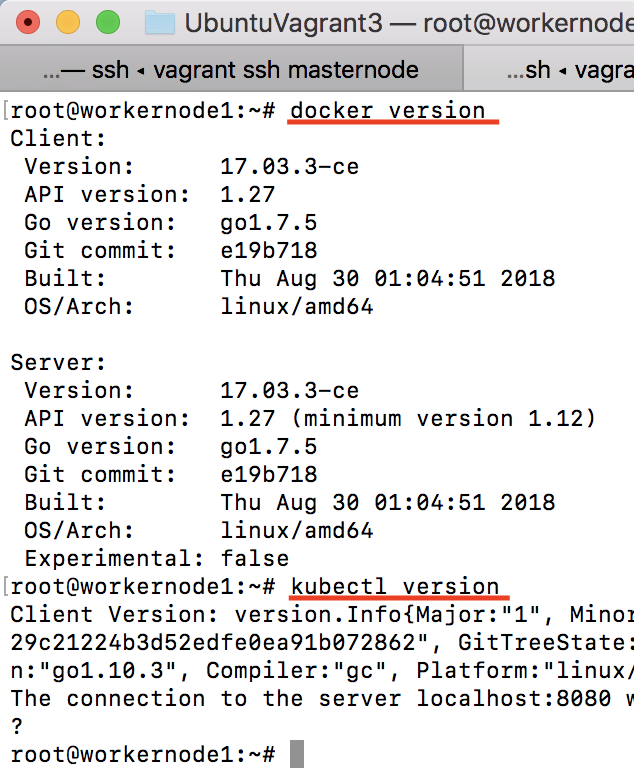 Let’s check docker and kubectl is installed properly. Your installation should seem as below. Execute the following code in master node terminal. It will take several seconds. It is not ready because, the installation didn’t finish yet. When we check the pods in cluster, there are pods which have pending status. We need to install one pod network per cluster by running following codes. We finished all the works for master node and now we need to create a token for work nodes to join master node. As I mentioned in previous lines, I didn’t use the default token because it is valid for 24 hours. You can see below picture is showing created tokens in list. 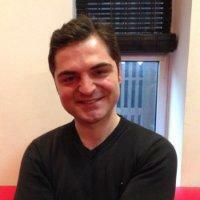 I created new token with the following code and TTL is forever. Generated token is as below for me. Copy result of the code and paste in Worker nodes respectively. run the following code in masternode terminal window and all worker nodes should appear Ready. 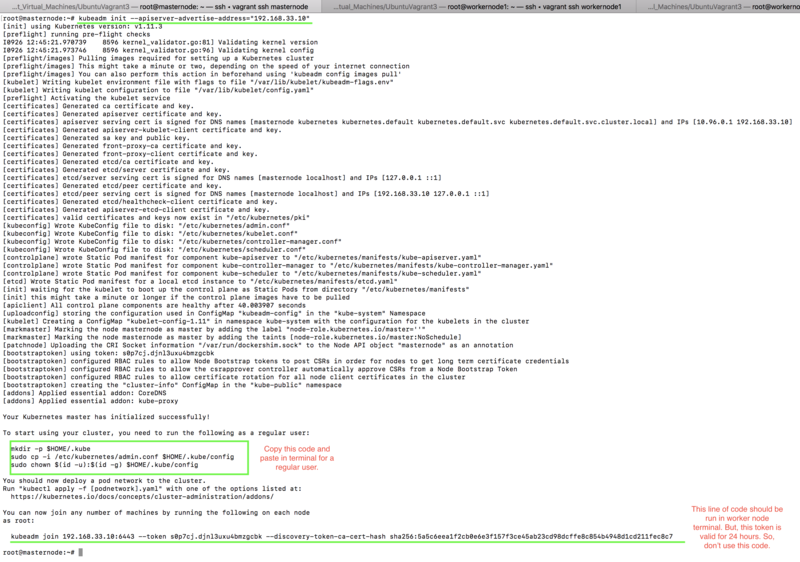 I delete KUBECONFIG variable on purpose in order to show effect of kube config from terminal. You can see in the following terminal. If you want to see kubeconfig, run the following code in terminal. If KUBECONFIG variable is not added in $HOME/.bashrc file, we will encounter with below error. So run the following code in the terminal, so that KUBECONFIG variable will be added at the end of $HOME/.bashrc file. Make sure to use >> and not >, as the latter will overwrite the file. 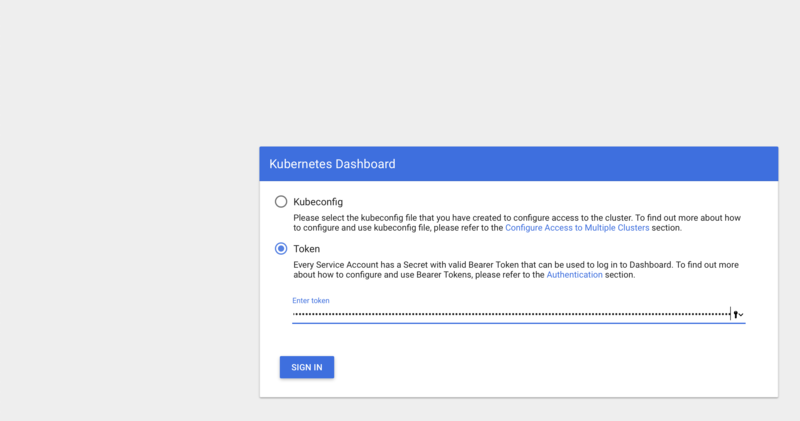 You can reach Kubernetes Dashboard project below link. 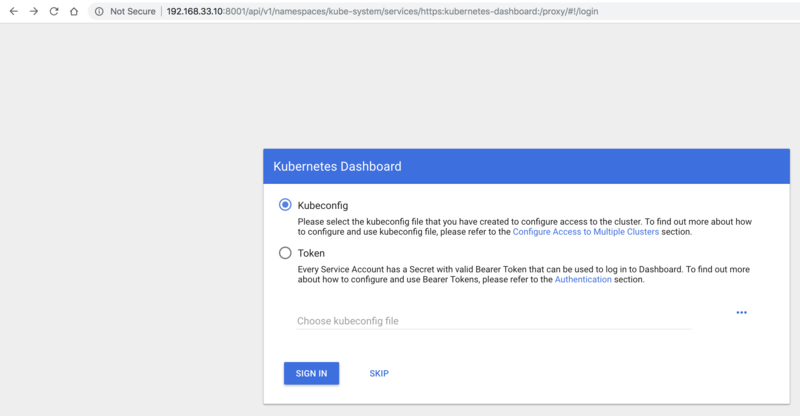 Run the following code in master node terminal to install Kubernetes Dashboard. So, run the following command, and you will see below screen shot. 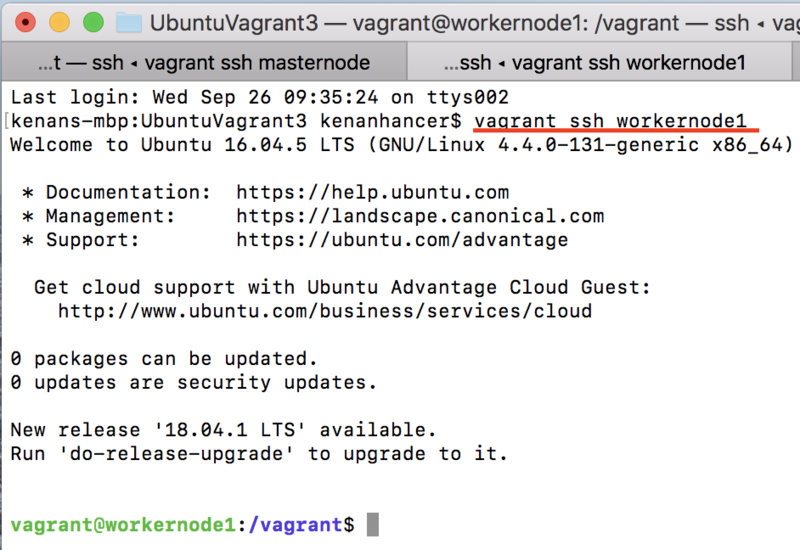 If your vagrant machine doesn’t have private IP address, this means that it is working on localhost(vagrant with forwarded_port). 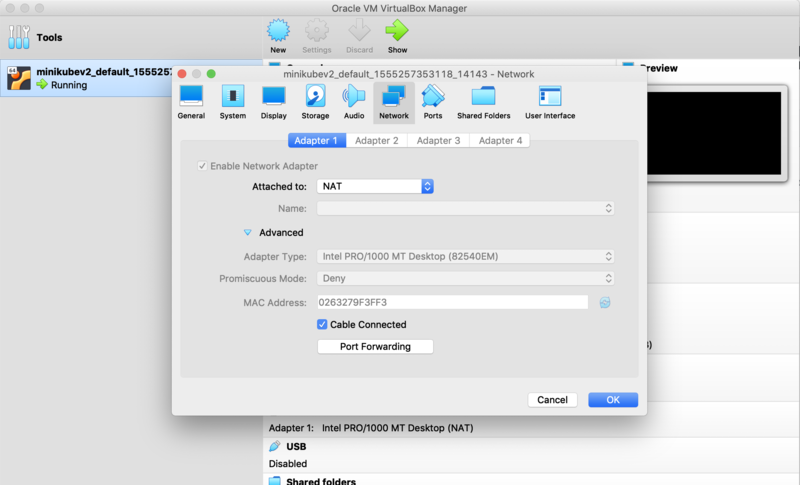 If you are using vagrant with vm-driver=Virtualbox. 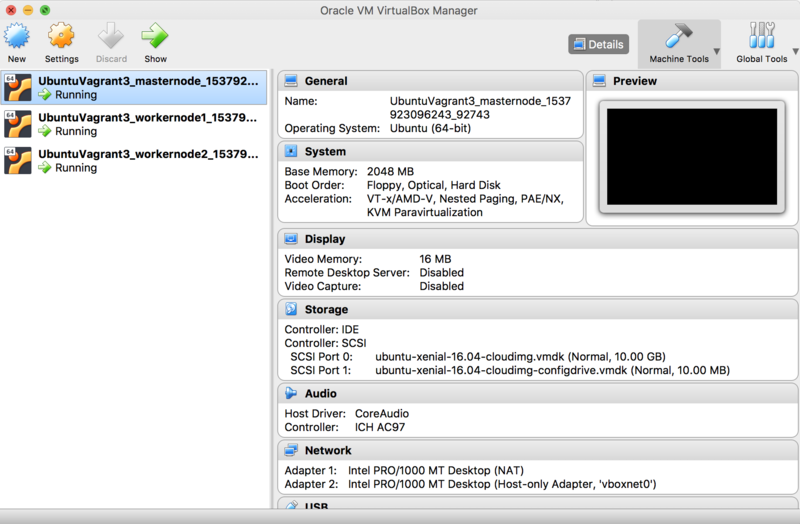 Your virtual machine will appear as below. 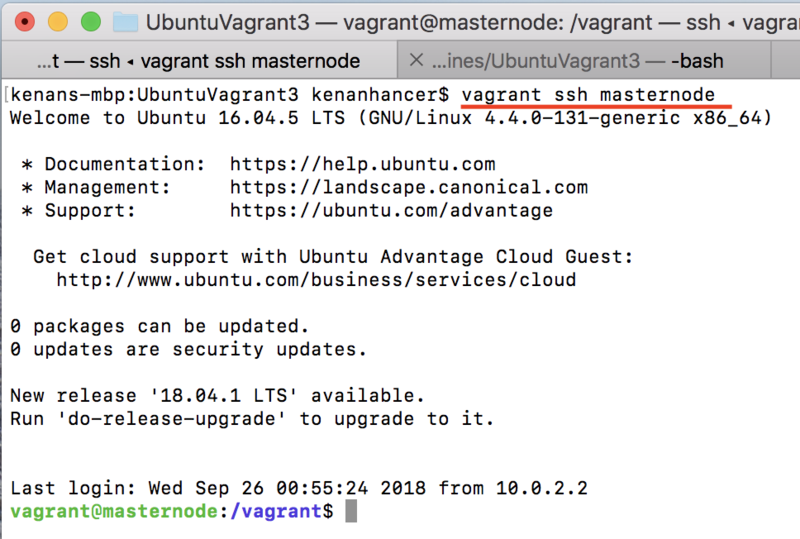 let’s run the following code in vagrant virtual machine (You can connect with vagrant ssh in Vagrantfile location). 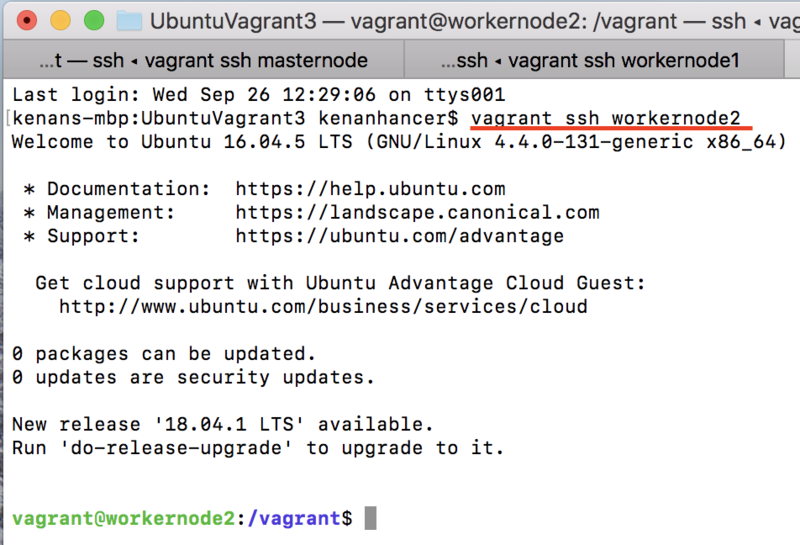 we have to open ssh tunnel from host machine to vagrant machine. 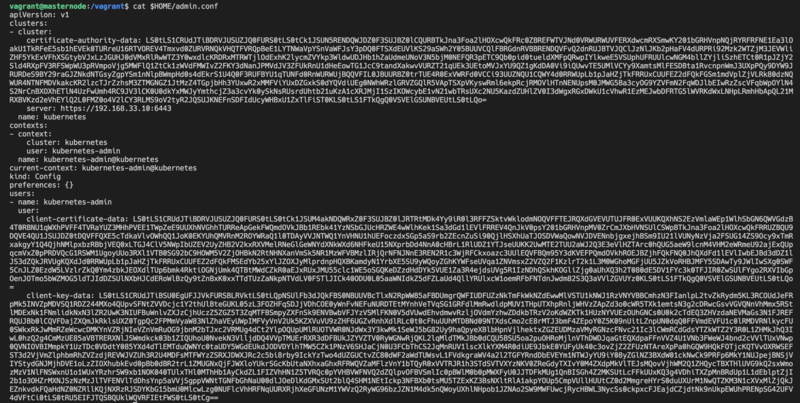 So, change directory to Vagrantfile location and run the following code in your host machine (probably your laptop). 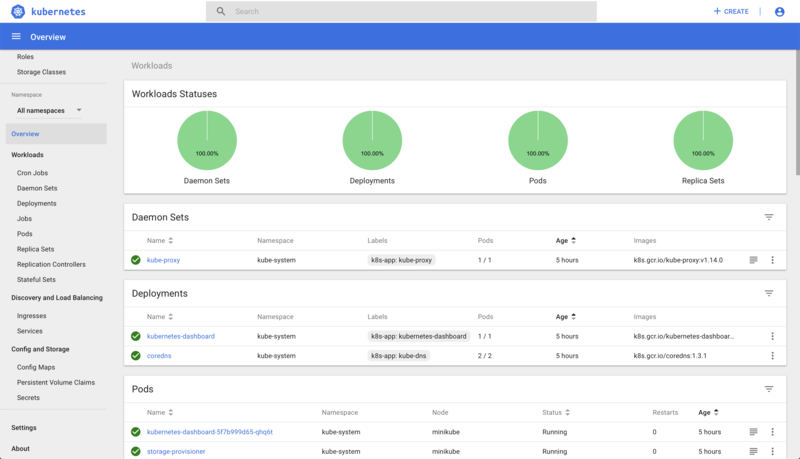 Now you can see Kubernetes Dashboard screen in your host machine browser as below. So, call this link. 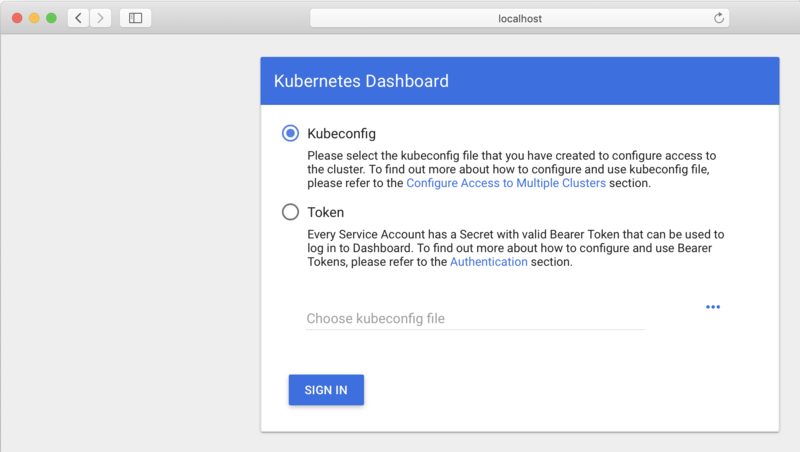 There are many Service Accounts created in Kubernetes by default. All with different access permissions. 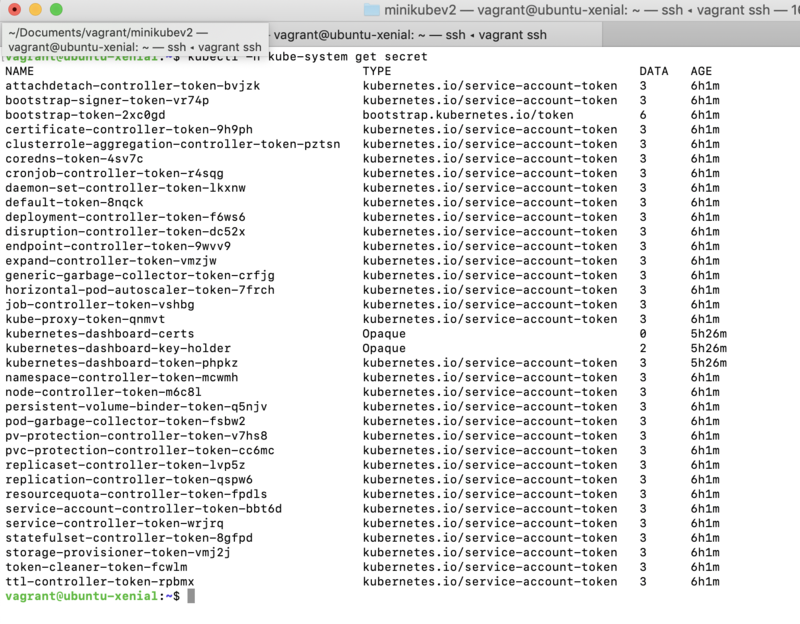 In order to find any token, run the following code in Vagrant terminal. Copy token value from vagrant terminal and paste browser token textbook in host machine as below. If you want to login with different token value, click right top corner button and click logout as below. This entry was posted in DevOps, Docker, Kubernetes, Vagrant.